La Villa’s Full services catering offers you the ability to truly enjoy your event! Don't limit your creativity! Our planners and chefs will work with you to offer personalized menu options. Not sure what to do? La Villa can recommend menus that will leave you and your guests craving more. A dinner tasting will be provided once in the planning stage. 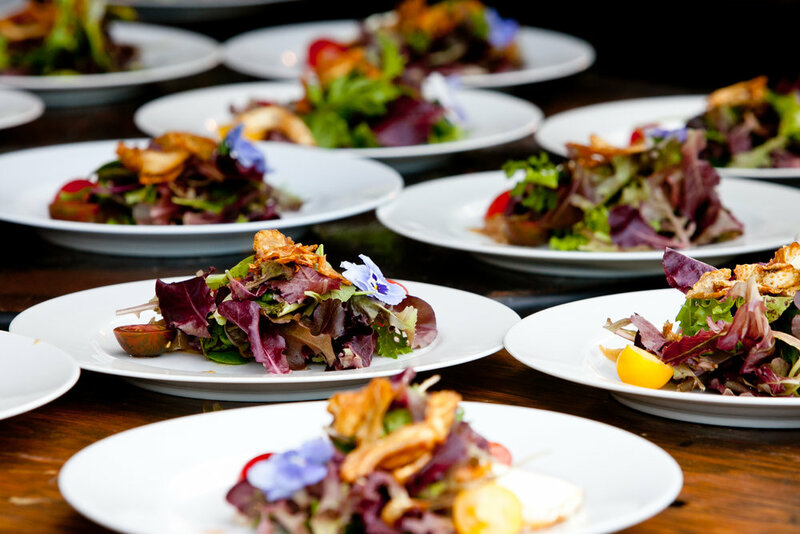 Ingredients for your event are ordered and prepared fresh for your day! Rest assured that you will be getting the freshest meat, produce, and dairy products for your event. With La Villa’s Full-Service Catering, you worry less about the odds and ends of the night. Our staff has everything under control. Upon arrival, your event will be set up completely and when the event is over, you can leave the dirty work to us. Tables will be cleared as they become cluttered and plates will be removed after the dinner service.as. Whether you’ll be having buffet or banquet style, our wait staff will be on hand. For buffet style, Guests can serve themselves or be served depending on your preference. For Banquet style our wait staff will serve from table to table to hand out dishes. Our staff members are experienced, well trained, and will serve you and your guests.